Gilles Ballorin is based in Morey-Saint-Denis but his best plots may be in the Marsannay, including the Le Hardi vineyard in Chenôve. 2015 was a powerhouse solar year and some people could make it sing. Like Giles. 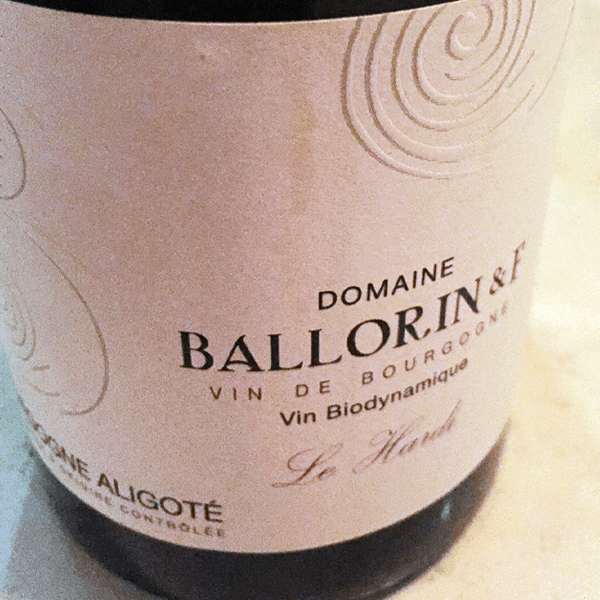 This is a wine with a little flesh and plenty of personality; with some ripe apricot acid zing and long razor finish. Lucky TFL wine clubbers are getting this one. Imported by Regal Wine Imports. Oriol lives and works in vineyards a mere 15km from Barcelona where vines are competing with real estate. He’s hopping about, picking up fascinating terroirs in the almost forgotten DO of Alella that are in need of saving, many with views of the glistening Mediterranean. 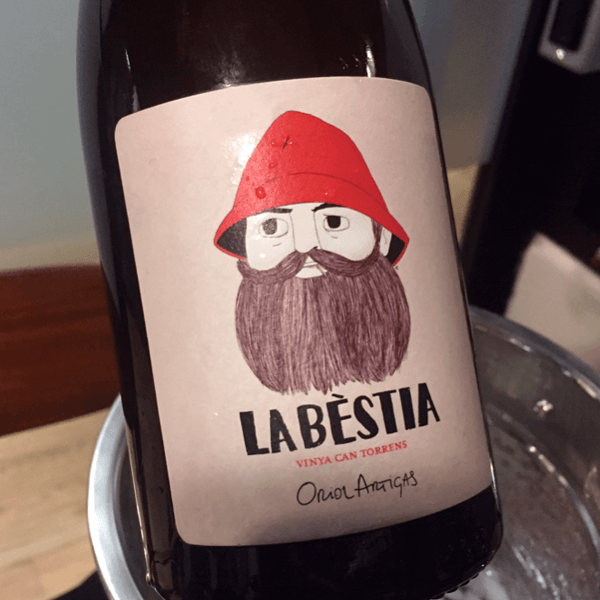 La Bèstia comes from the steep, gneiss vineyard, d’en Mundu surrounded by forest and orange trees and kept bees, in fact it’s more like a rustic garden then a vineyard. The pansa blanca are whole and kept on the skin for five days before being pressed off into tank. Out of ten months of aging, four of it are in barrels. The wine strikes the balance between structure and ethereal. There’s flesh and float. The acids are on the lime and orange side. The texture is grapefruit skin zest, lots of scratch in the best way. Imported by José Pastor Selections.